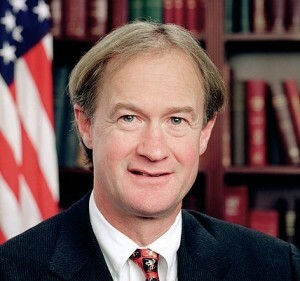 PROVIDENCE — Rhode Island Governor Lincoln Chafee has vetoed a bill that would have allowed the creation of ‘Choose Life’ license plates in the state, the sale of which would be used in part to fund a Christian crisis pregnancy center. However, as the plates had been seen as a means to reduce abortion in the state, abortion activists urged Chafee to veto the legislation when it reached his desk. On Tuesday, Chafee rejected the measure, but for a different reason than most expected: his assertion that the plates were an unconstitutional endorsement of religion. However, pro-life groups in the state, such as Rhode Island Right to Life, state that the governor’s views are even further out in left field than his Democratic counterparts. Rhode Island legislators can choose to override the veto with a three-fifths vote, but some state that it is unlikely that the effort will be initiated, even though the state is heavily Catholic. Approximately 29 states have approved of similar license plates nationwide.